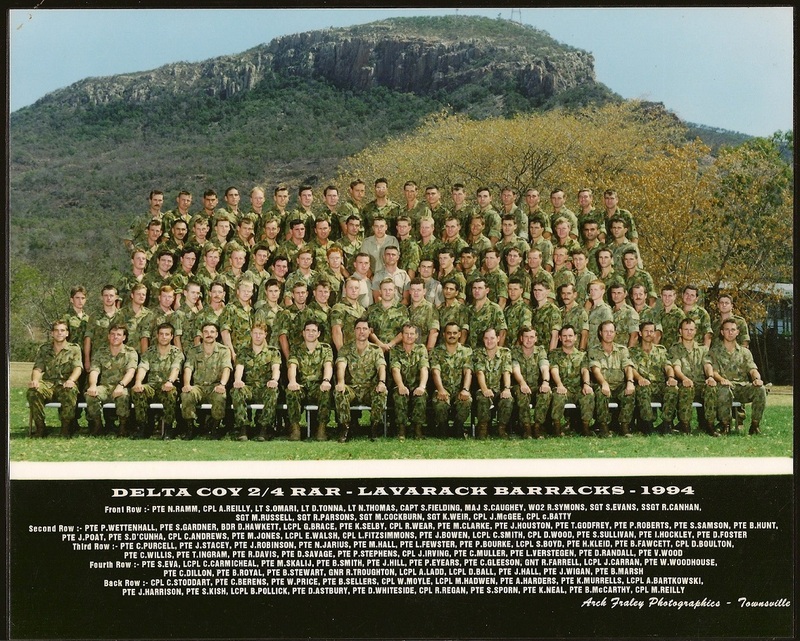 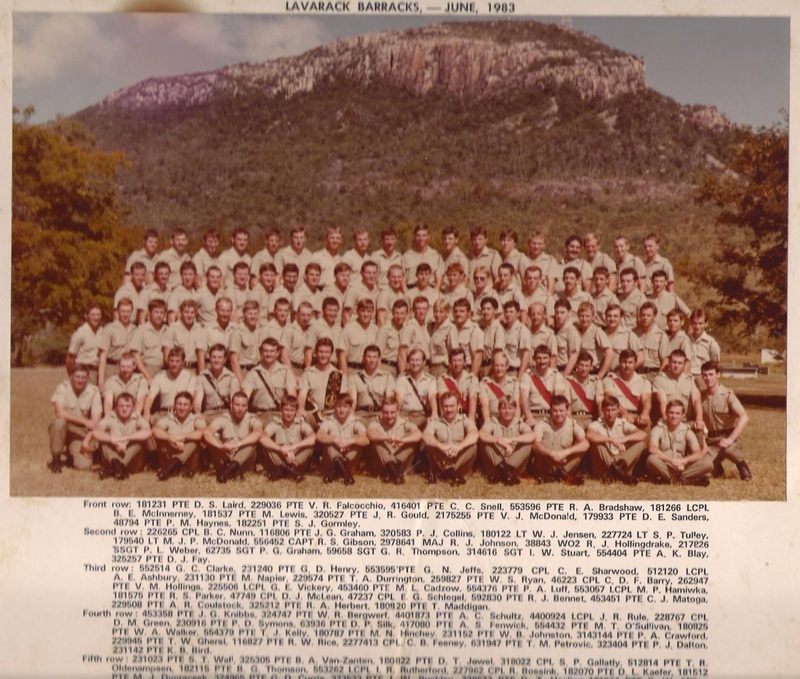 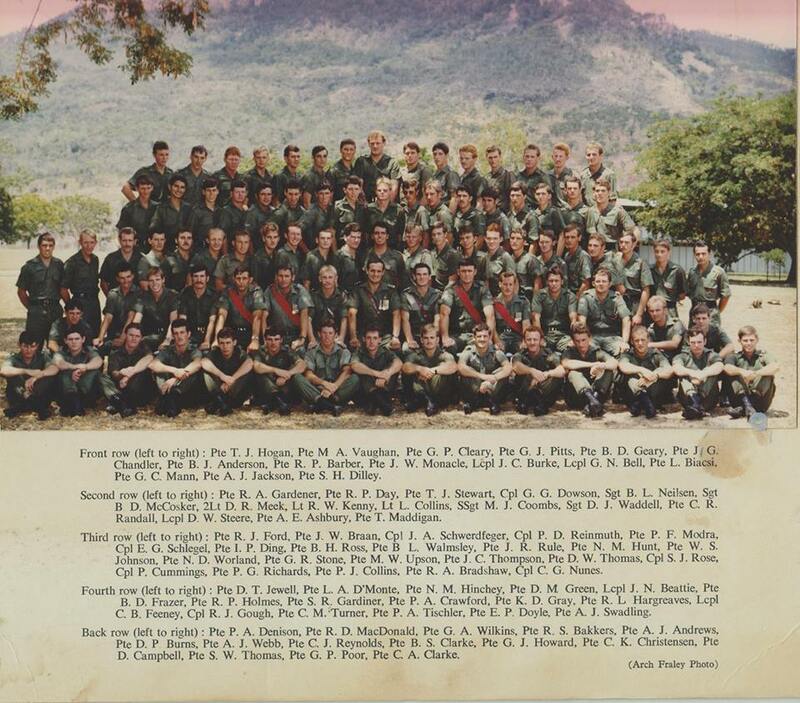 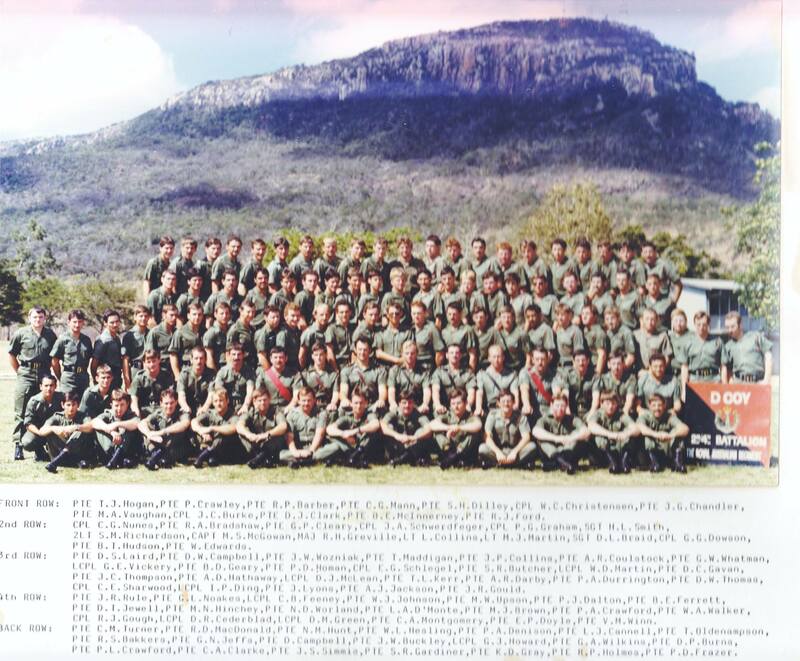 In 1964, on the forming of 4 RAR, the first OC D Coy, MAJ J.P.A. 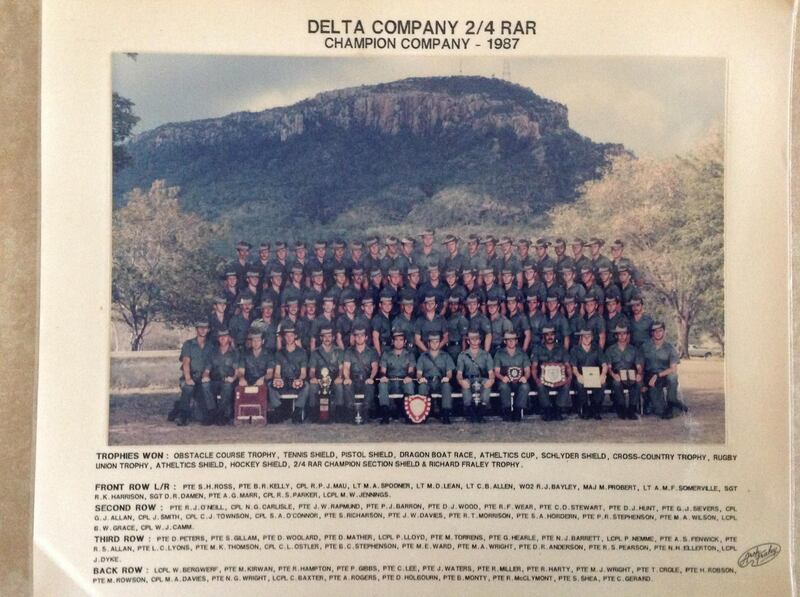 Deighton, immediately set to work moulding the Company into a team. 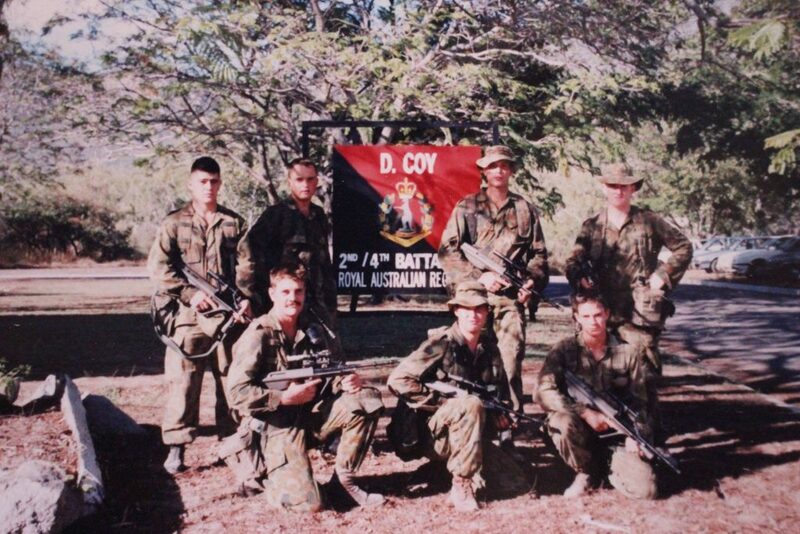 The OC C Coy was also mindful of his responsibilities. 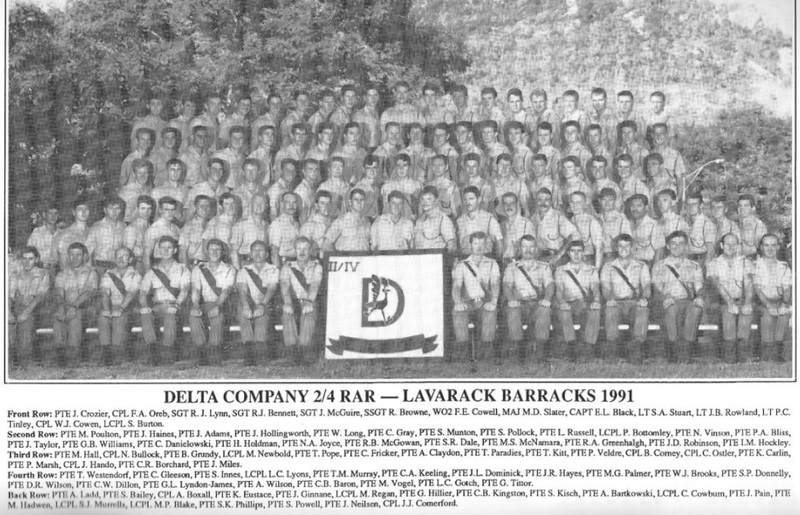 The two companies were injected with competitive spirit by their OC’s continual rivalry, both in the mess and in training. 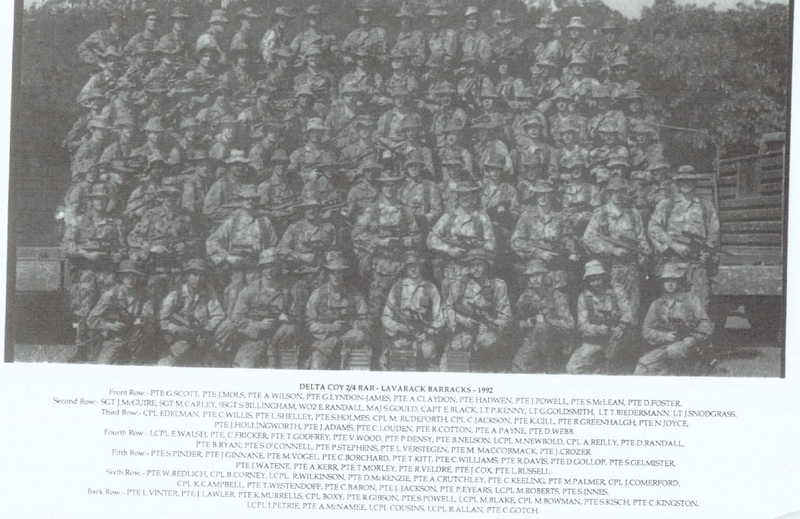 D Coy outmarched, out-walked, out-shot and out-played the other companies of the Battalion especially, C Coy. 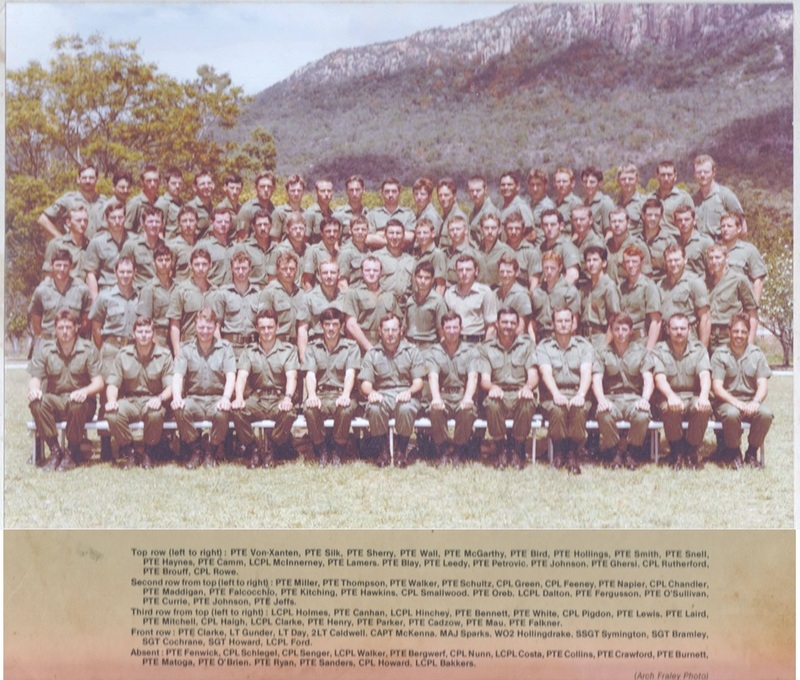 While 4 RAR was in Borneo, in 1966, the CQMS D Coy, SSGT Darcy Tilbrook, had a sign painted on the lid of a used ammo box displayed outside CHQ, titled “D Coy 4 RAR”. The Roadrunner, copies from warner Brothers cartoon character was tagged with the words “Keep on Walkin!” and below the drawing were the words “We’ve been everywhere”. 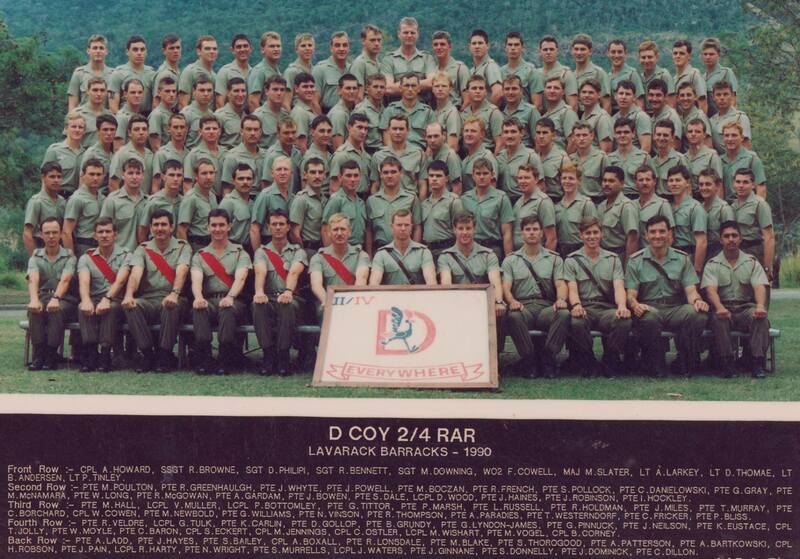 Consequently D Coy became known as “The Roadrunners”. 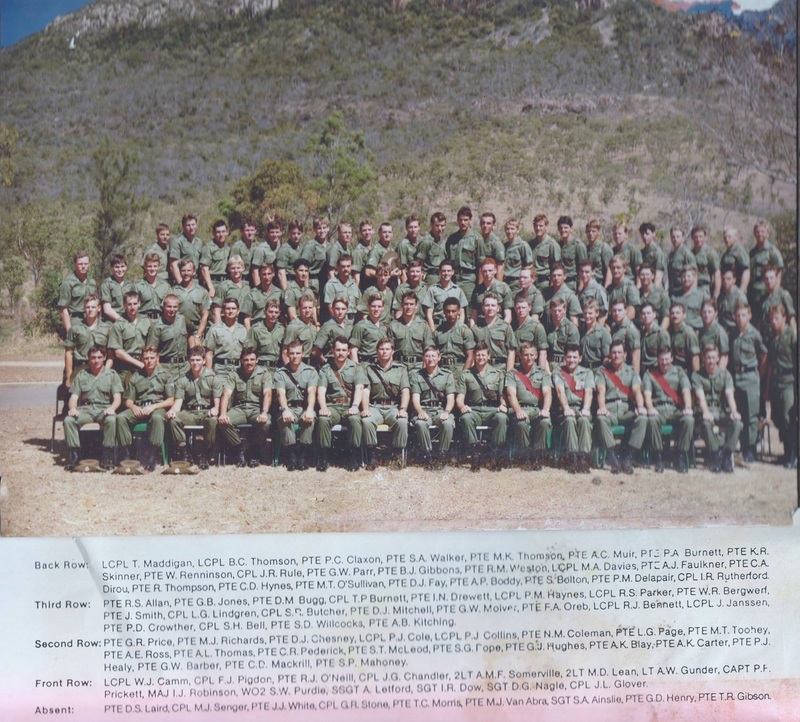 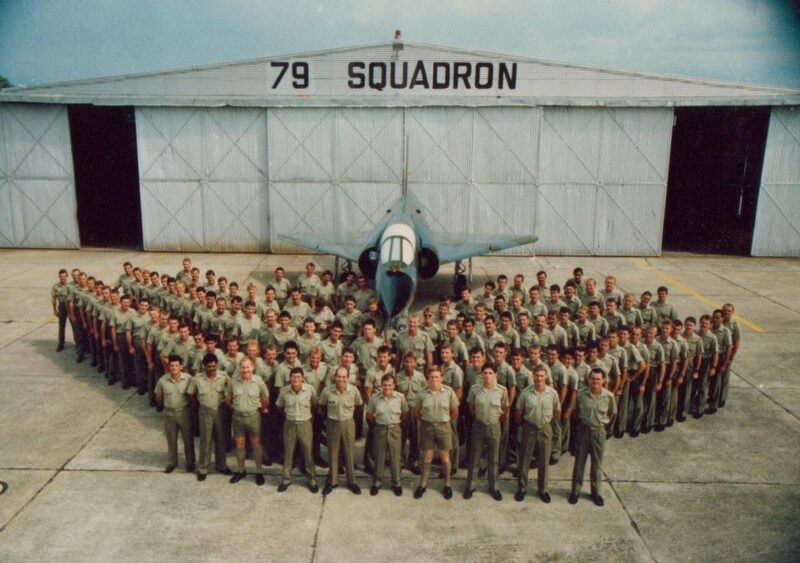 In 1968 and 1971, during lead up training for the tour of South Vietnam, “The Roadrunners” lived up to their reputation, training hard to become the best Coy in the Battalion. 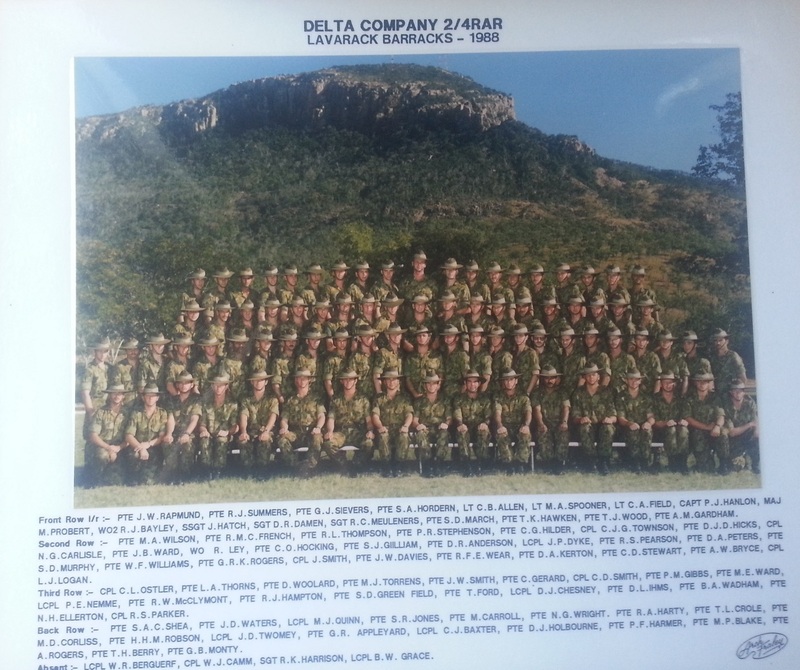 They walked and walked ……… EVERYWHERE! 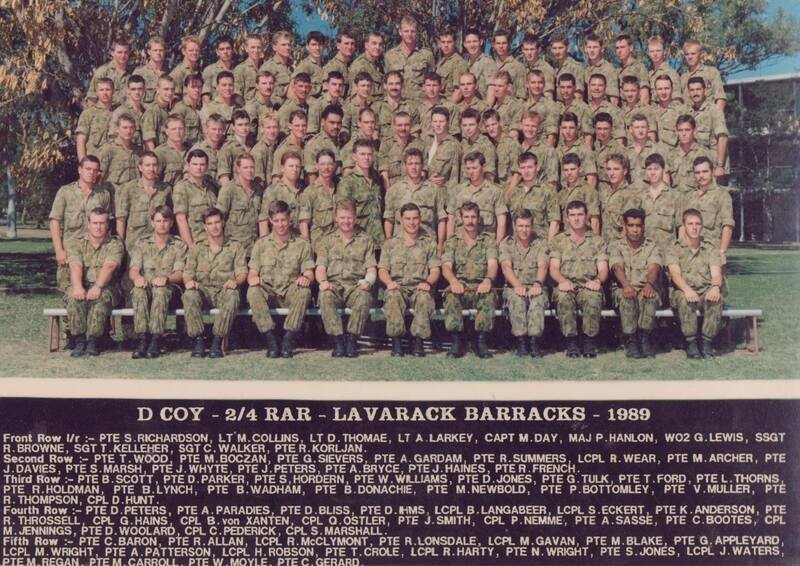 On 12 March, 1972, D Coy 4 RAR were the last Company out of South Vietnam, to commemorate the occasion, a plaque was raised. 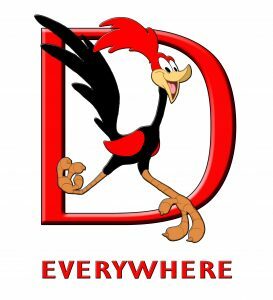 It depicted the Roadrunner and the word “EVERYWHERE”. 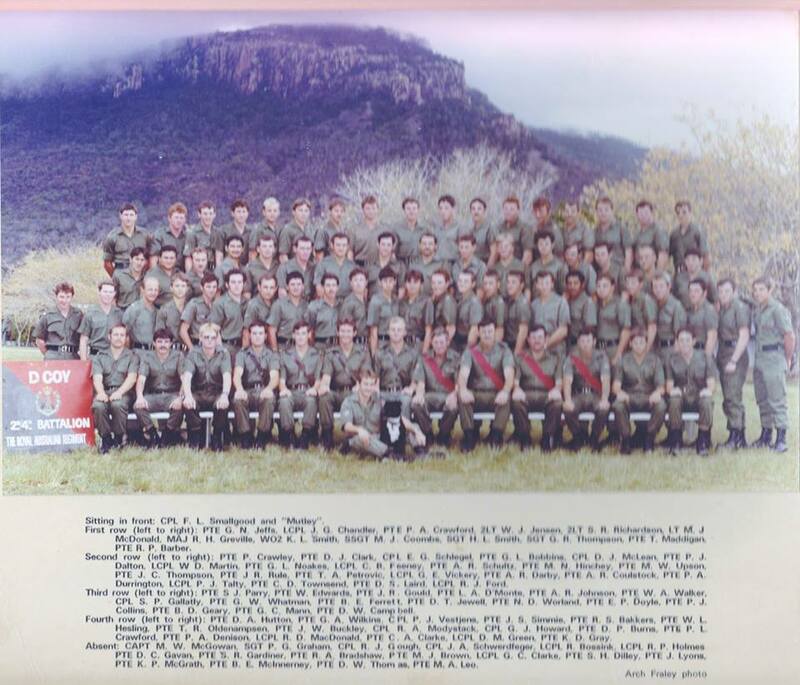 Below was a scroll suitably inscribed “VIETNAM”. 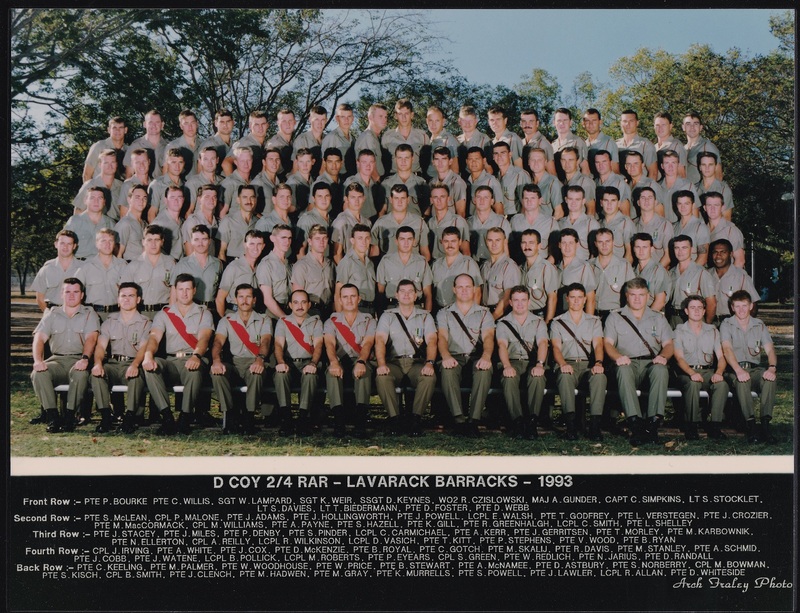 When 2 RAR and 4 RAR linked on 15 August 1973, D Coy 2/4 RAR adopted the Roadrunner and EVERYWHERE as its own motto.